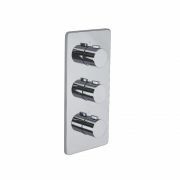 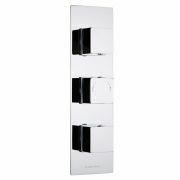 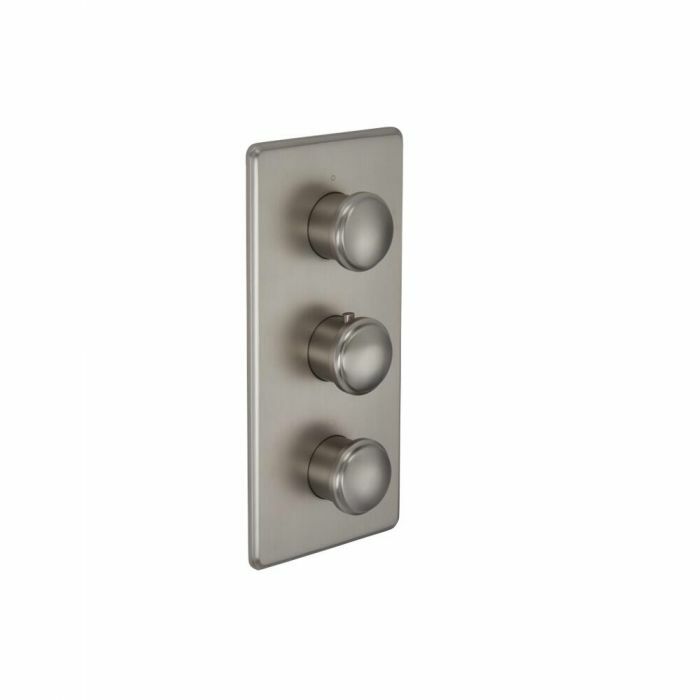 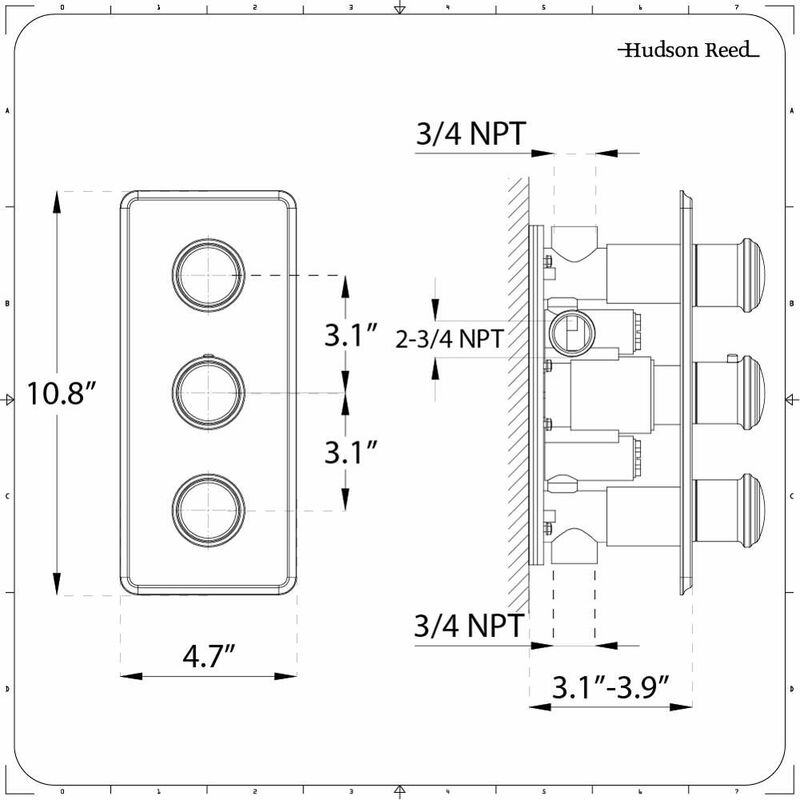 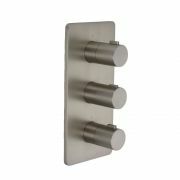 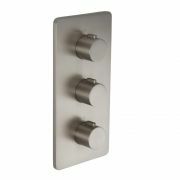 This Eclipse triple thermostatic shower valve will deliver a touch of smart, contemporary style to any bathroom area. 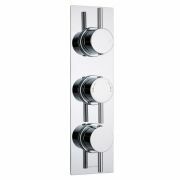 Constructed from brass and incorporating a lovely brushed nickel finish, the shower valve delivers water to two outlets such as a fixed shower head and handset. 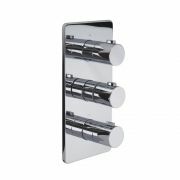 It makes use of anti-scald technology to guarantee a safer showering experience.